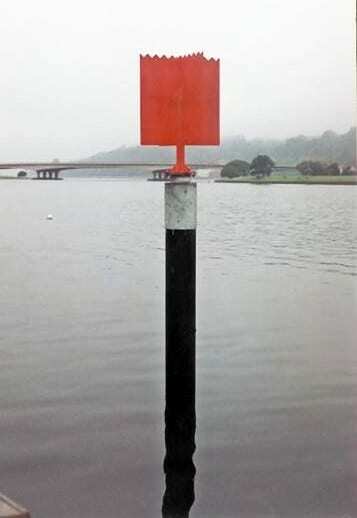 Navigational aids are waterway signs that can be fixed (attached to the seabed), or floating objects that are placed throughout waters and provide helpful information for boaters and operators. Typically referred to as the “waterway road signs”, these structures hold important information like location, distance to a specific destination, traffic speeds, safety information and advertisements. 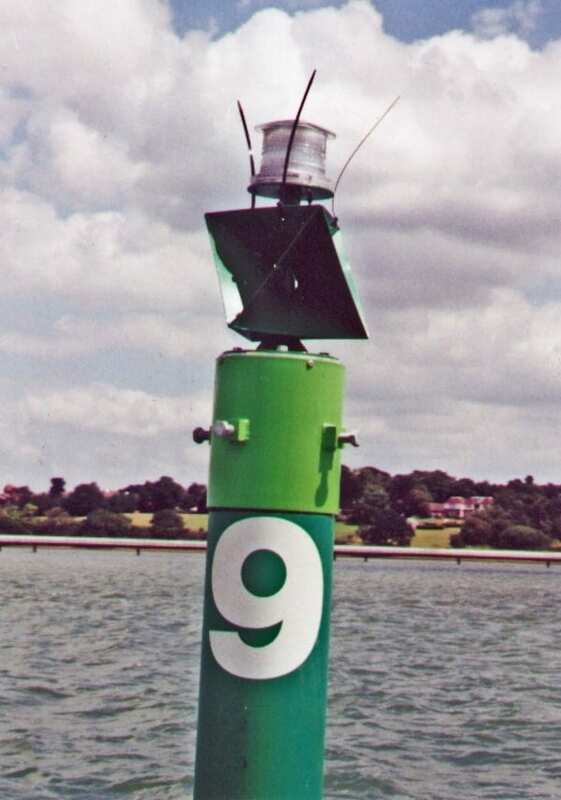 Common types of navigational aids include buoys and beacons. 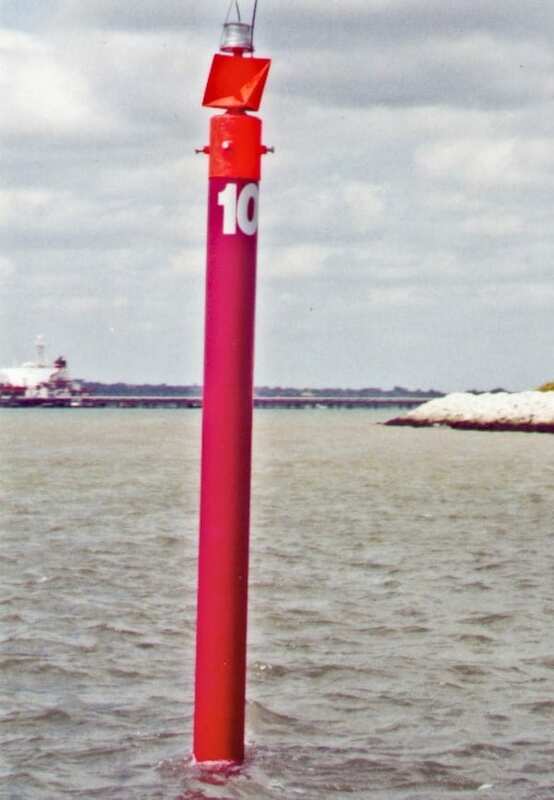 Buoys provide position, channel location and warnings for potential danger and hazards like underwater pipes and dredging lines. 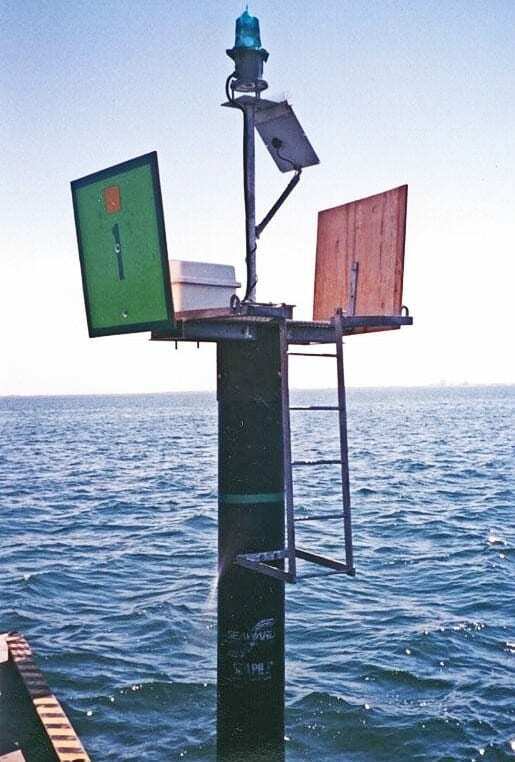 Beacons, including lighthouses, are primarily used to guide operators through water channels. The use of navigational aids is extremely important for boat operators and help maintain safety on the water. Collisions are the highest contributor to boating accidents, and navigational aids greatly reduce this risk. It’s important for these waterway road signs to be constructed from high-quality material that can withstand extreme moisture and boat and vessel impact. Traditional building materials like wood and metal can mold, corrode and break down due to water submersion. Like road signs, these must be maintained at all times. What if there was a solution that could help keep your navigational aids intact? Well, you’re in luck! Consider using recycled plastic lumber as a wood and metal alternative and keep your navigational aids intact for generations to come. Bedford Technology’s structural recycled plastic lumber offers performance characteristics perfect for long-term marine applications that require durability and strength. Able to withstand extreme weather conditions like ice, salt water, extreme heat, cold and high levels of moisture, structural HDPE plastic lumber won’t mold, rot or degrade and is resistant to marine borers and crustaceans. SeaPile® and SeaTimber® by Bedford Technology – are high-quality solid composite piles and timbers fortified with fiberglass polymer rebar. These product lines are engineered using the multiple extrusion manufacturing process which allows the material to withstand heavy impacts by absorbing energy through recoverable deflection. These products can be manufactured to any transportable length and in any color to best suit your project needs. Use SeaPile and SeaTimber for your navigational aids and keep guiding vessels safely through the water. Safely Guide Boaters and Vessels Through Water with Bedford Technology!